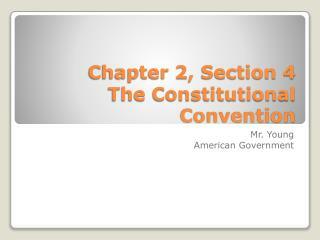 The leader of the Continental Army. 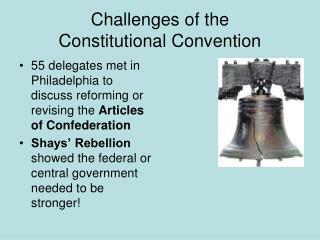 Had it not been for Washington many would not have attended the convention. 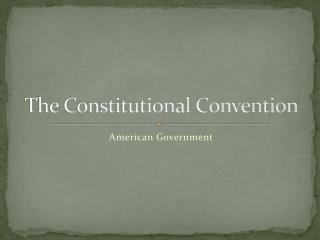 A major opponent of Constitutional overhaul. 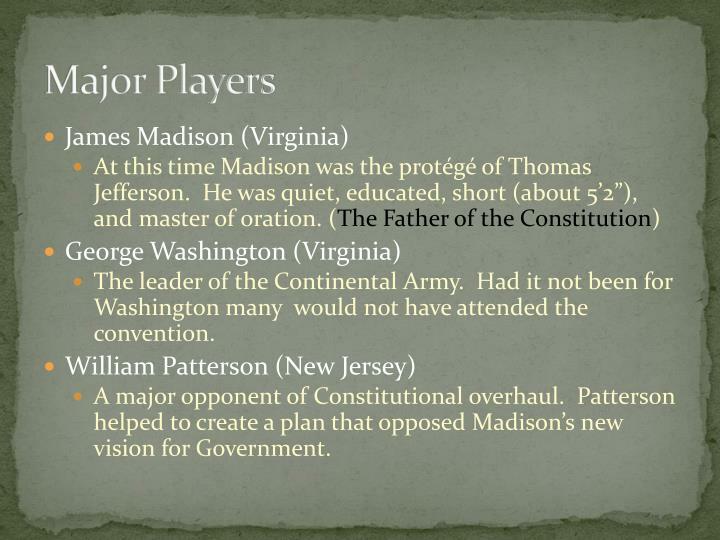 Patterson helped to create a plan that opposed Madison’s new vision for Government. 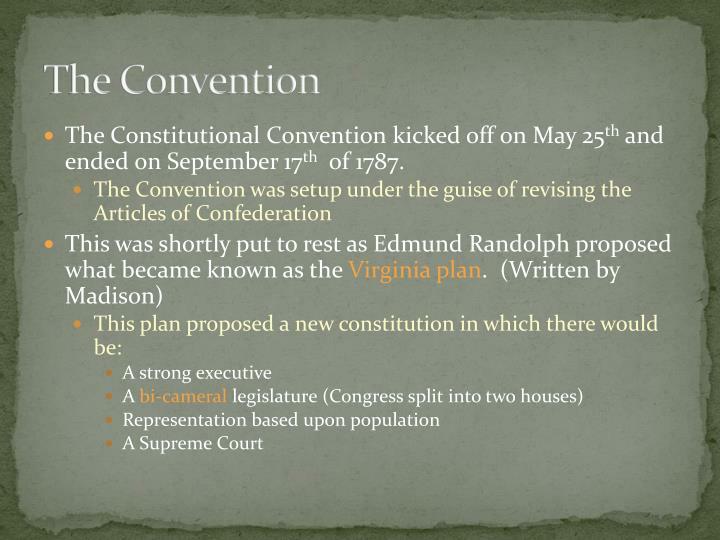 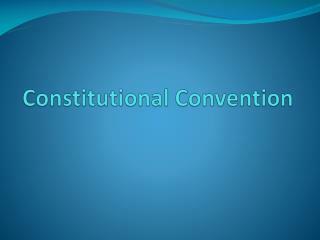 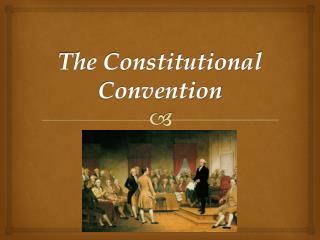 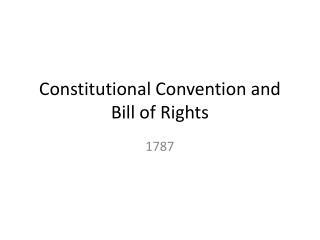 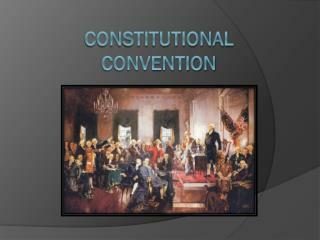 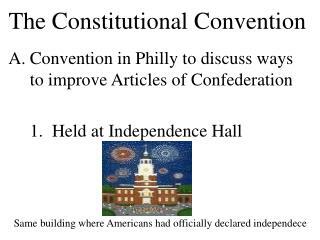 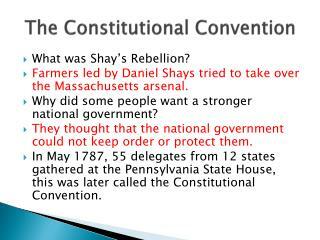 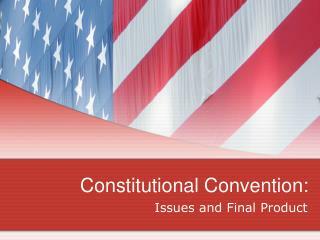 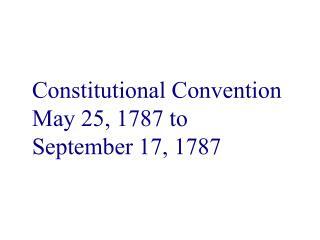 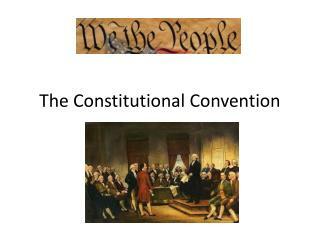 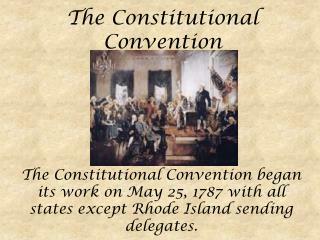 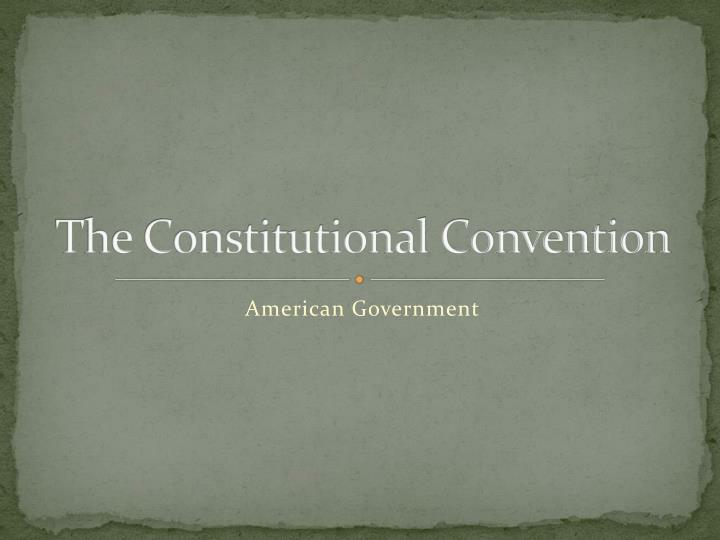 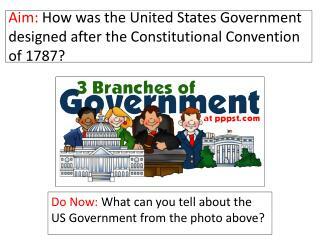 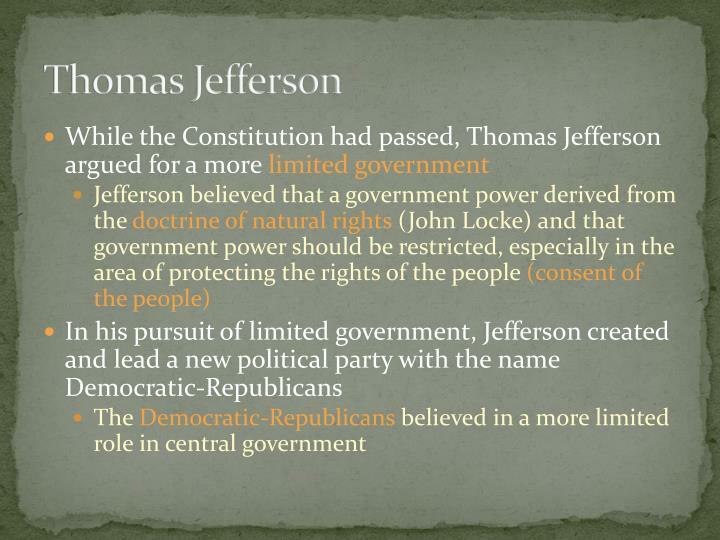 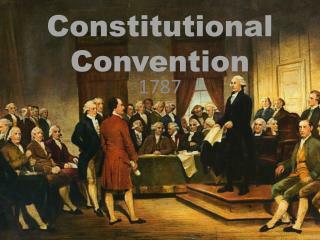 The Constitutional Convention kicked off on May 25th and ended on September 17th of 1787. 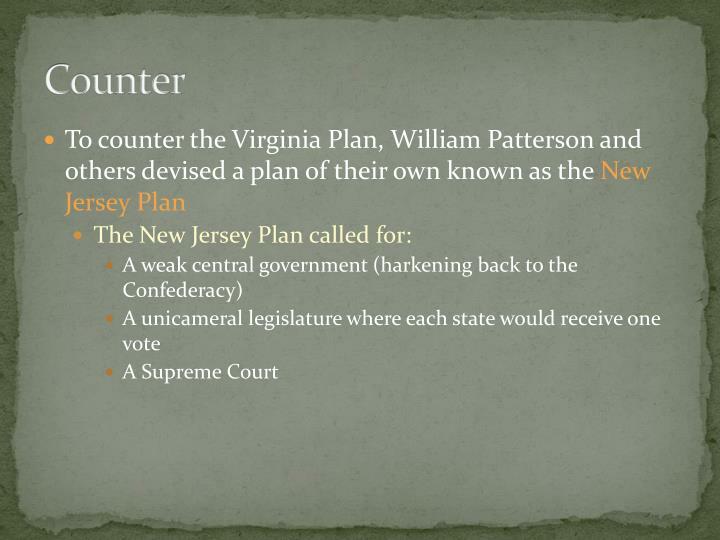 It was determined that slaves would be counted as 3/5ths of a person when determining representation for a state. 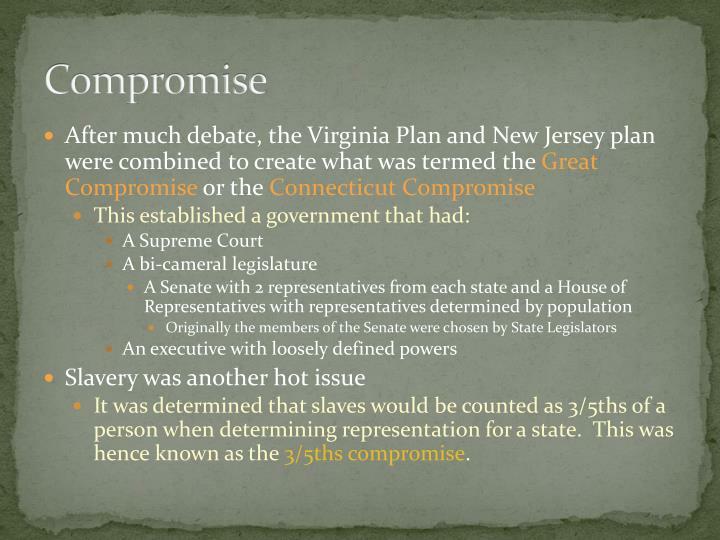 This was hence known as the 3/5ths compromise. 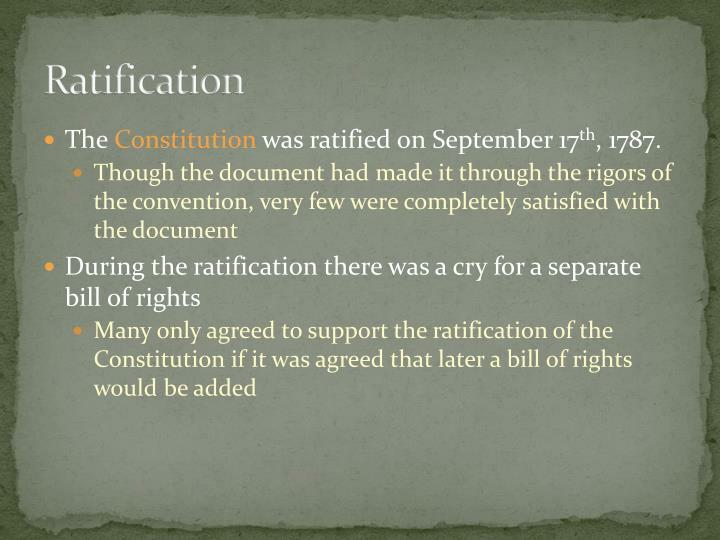 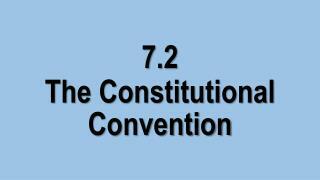 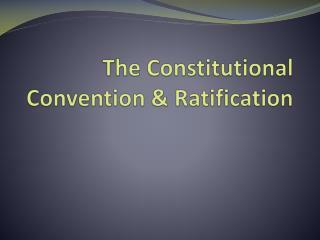 The Constitution was ratified on September 17th, 1787. 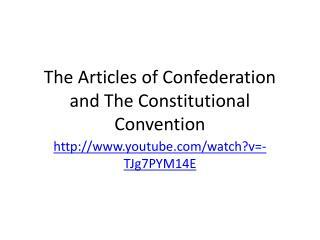 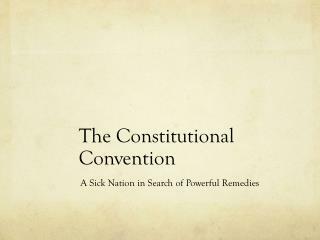 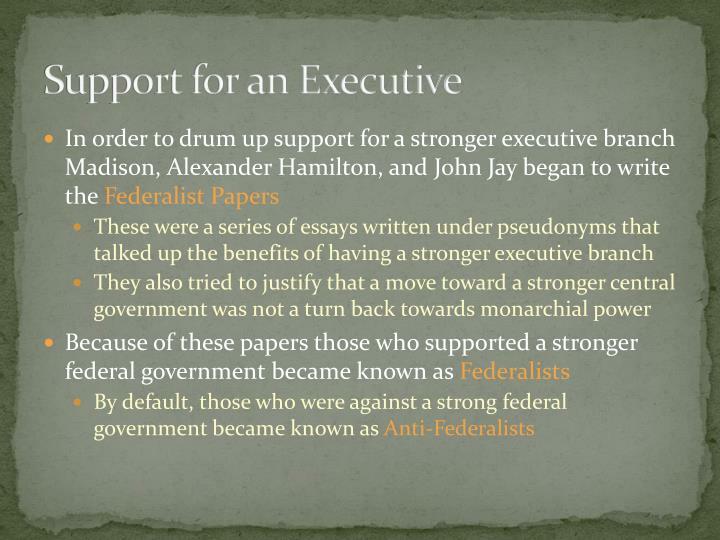 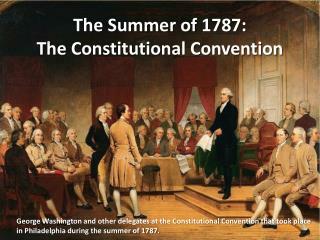 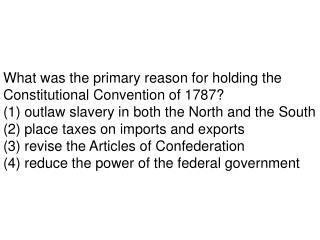 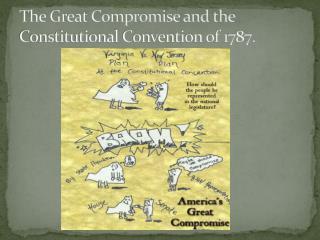 The Summer of 1787: The Constitutional Convention -. 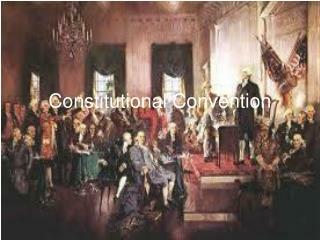 george washington and other delegates at the constitutional convention that took place in philadelphia during the summer of 1787.